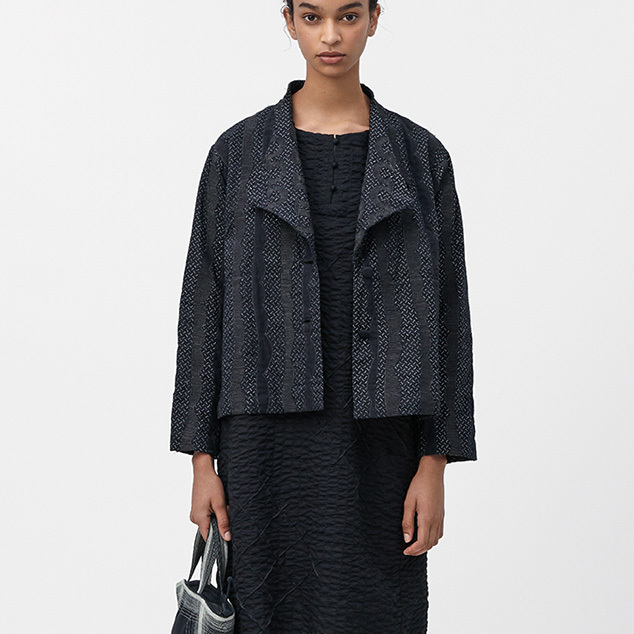 ORJ REFLECT LINE | HaaT | News | ISSEY MIYAKE INC.
New items have been added to the “ORJ” line, a single-rack line featuring clothes designed from unexpected perspectives that are different from HaaT's usual style. 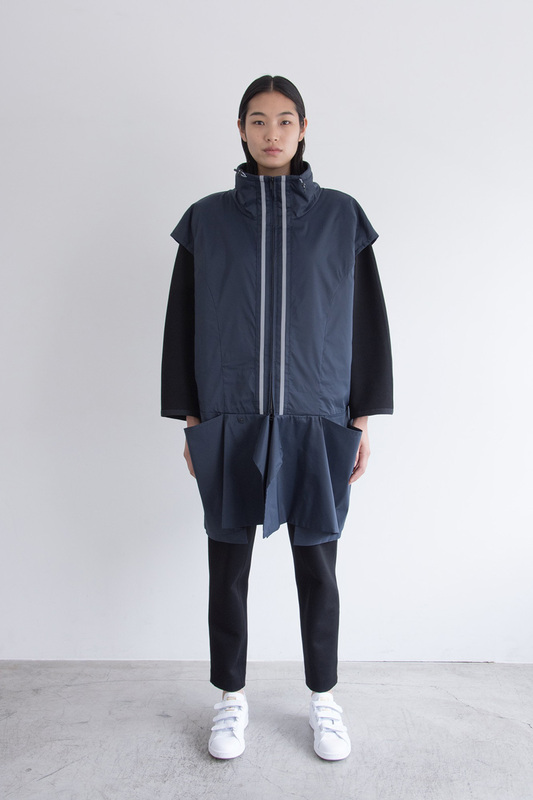 A series characterized by its workwear-like designs that use reflectors in parts. It features excellent items that are stretchy yet lightweight and functional.